C-2 Commercial building on high traffic W Acoma. Unusual 55ft wide lot with pedestrian walkway contiguous. 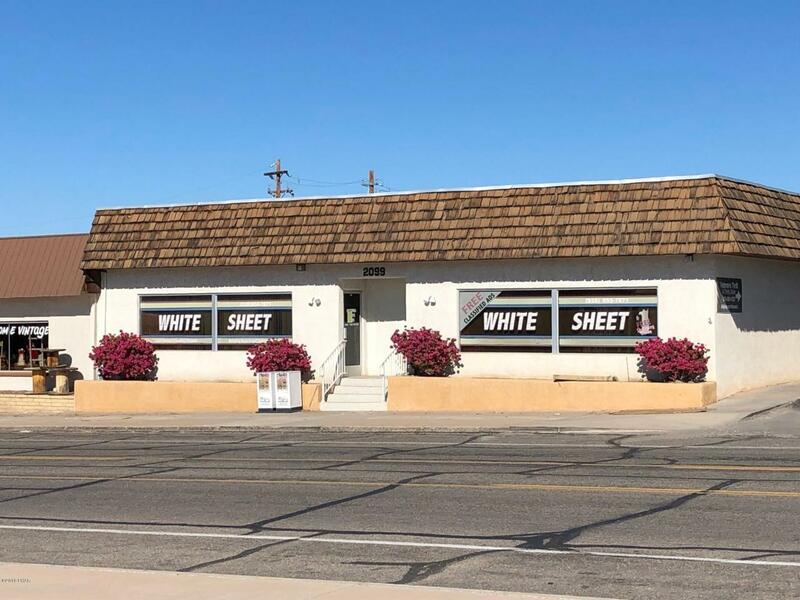 Two unit building, 5464 sq ft, leased to White Sheet and month to month lease to Veteran's Thrift. Partially fenced rear yard.